We have a passion for great-tasting, natural beer – high in quality and rich in flavour. Through Moon Gazer beers we want to involve others with that passion. You see, we think that beer should set out to do one simple thing – bring pleasure. 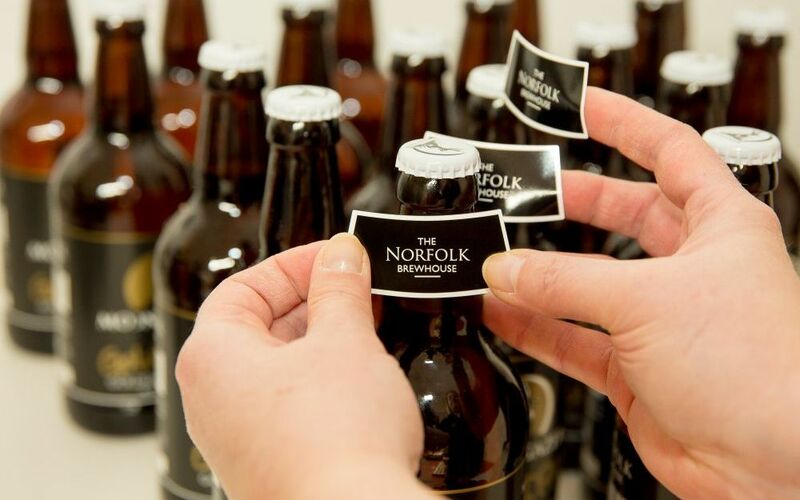 In our beer we demand premium quality, local provenance and consistency. OK, buying locally is a little bit tricky when it comes to hops. To create great flavours and to complement our British hops, we have also selected some excellent hops from around the world. 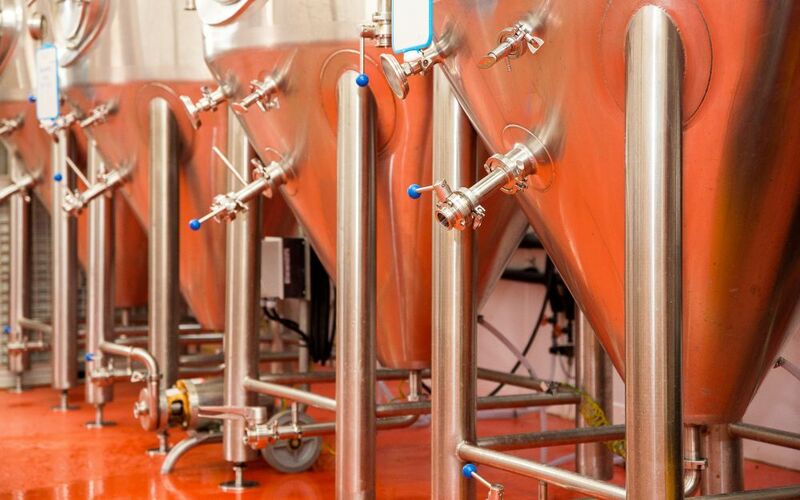 Furthermore, we see time as a key ingredient in creating a quality beer. Yes, we understand that brewing is a craft. However, it is also a science and fermentation, maturation and flavour development are all given as much time as needed to get that ‘just right’ taste. Our demand is for consistency in our Moon Gazer Ale and keeping all your favourites available at all times. That said, we do appreciate and understand that people enjoy variety so you will usually find at least one special new beer a month for you to enjoy. Also look out for various collaborations when we team up with brewing mates to bring new beers and have fun. AWARD WINNING – our ales and lagers are multi-award winners in the Society of Independent Brewers Awards nationally and regionally. 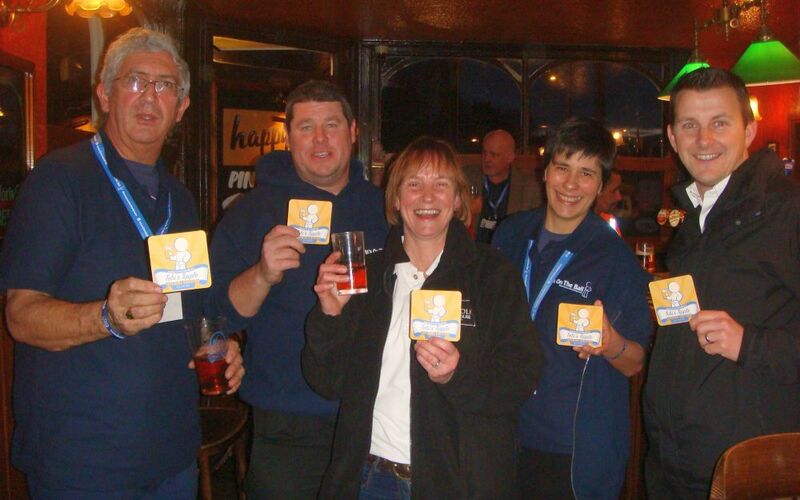 We have also picked up a number of CAMRA and festival awards for our ales.